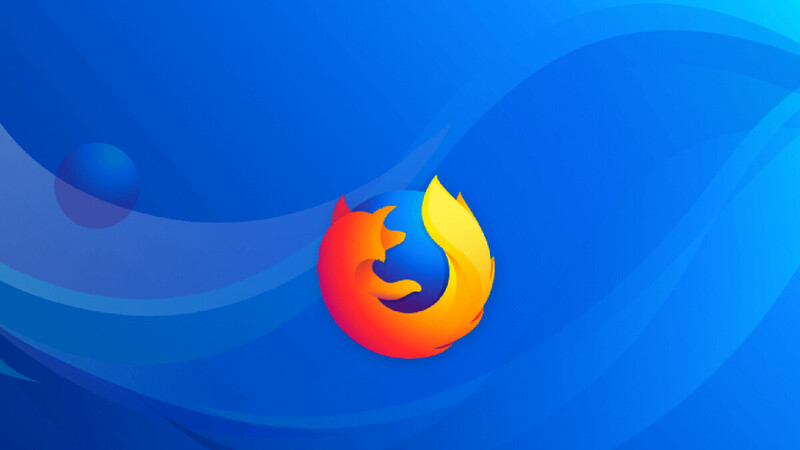 Mozilla, the company behind the very popular Firefox browser and a couple of other lesser-known ones, seems to be working on yet another one for Android. Codenamed Fenix, it's a pretty secretive project that could probably be very well defined by the single comment in the GitHub repository: "Fenix is not your parent's Android browser". We are talking pure speculation here, but this sounds like Mozilla is aiming for a very private browser tailored for mobile -- and hopefully it includes an incognito mode. If you think that incognito mode is a standard feature these days, tell it to Opera Touch which comes sans the essential featurette. Firefox Klar, another region-exclsuive browser. Of course, each of these has its own purpose and intended audience, which could be hinting that Fenix would be catering to another niche of potential Firefox users that are using the Android platform. There are no clues if an iOS version is coming along as well. No further info about Firefox's secretive Fenix project is known at this point, but we guess we'll know more as soon as the browser materializes. I spit on Firefox for Android. It's extremely slow and useless, total chraap! Samsung Browser is the best! Brave browser is an excellent alternative to Chrome browser and Yandex as well. Opera, Samsung browser and edge. The latest Samsung browser update has a bug. I read PA by opening multiple tabs but they become unresponsive. Hitting the recent button is a workaround and I'm sure it's not a ram issue.